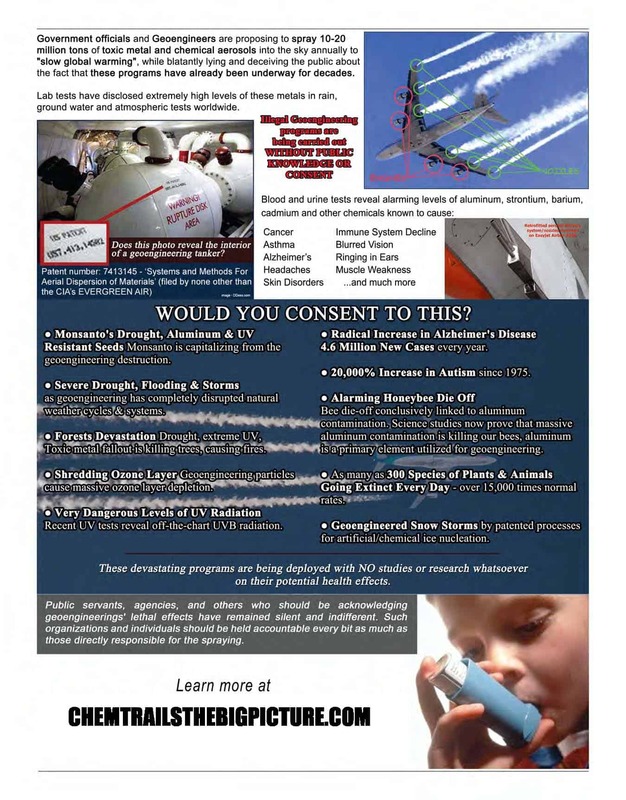 Take Action Against Geoengineering With Operation Gas Pump!! Home / 2017 / June / 23 / Take Action Against Geoengineering With Operation Gas Pump!! Take Action Against #Geoengineering With #OpGasPump Today! The orders aren’t stopping, neither will we! Can you believe it, 5,000 Bye Bye Blue Sky business cards have been ordered in one month? 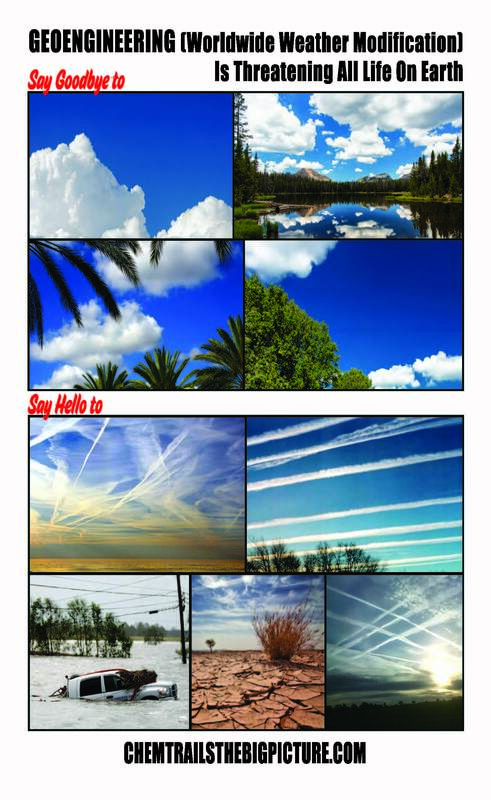 ?…….holy weather modification Batman. The orders continue to come in, so we have ordered 3,000 more cards and continue to press on with our “call to action”. Thank you to everyone who has backed this initiative. Pam Jones and I are thrilled to bits. How many people are more awake today then yesterday, because of the efforts of so many activists distributing our business cards. This is truly exceptional work and is having a global impact with so many people getting involved. OpGASPUMP has officially been declared a success!